There are producers that feel the need to throw the kitchen sink at their tracks, smothering them in every effect and process imaginable. Karizma is not one of them. The latest in his Beats & Bobs series on R2 Records is remarkable for its infectious simplicity and stripped back grooves. The opener “Klearkut” features a steady, bumpy afro-tech build overlaid with multi-textured percussive and melodic stabs and flows. A tough kick steers the track away from noodling territory and drive the simple melodies to a place where a subtle bass line and some unobtrusive squelches somehow add up to much more than the sum of this track’s parts. The 10 minute “Earth These Beats” opens with a naggingly familiar old skool breakbeat and hypnotic, catchy stabs, rolling bumpily along through a series of nicely constructed breakdowns that will keep any dance floor on its toes. All too often chefs ruin perfectly good ingredients by simply trying too hard. It takes skill and bravery to present a dish with a few simple ingredients, perfectly handled. But that’s exactly what Karizma has done with this release, and it’s refreshing to hear. 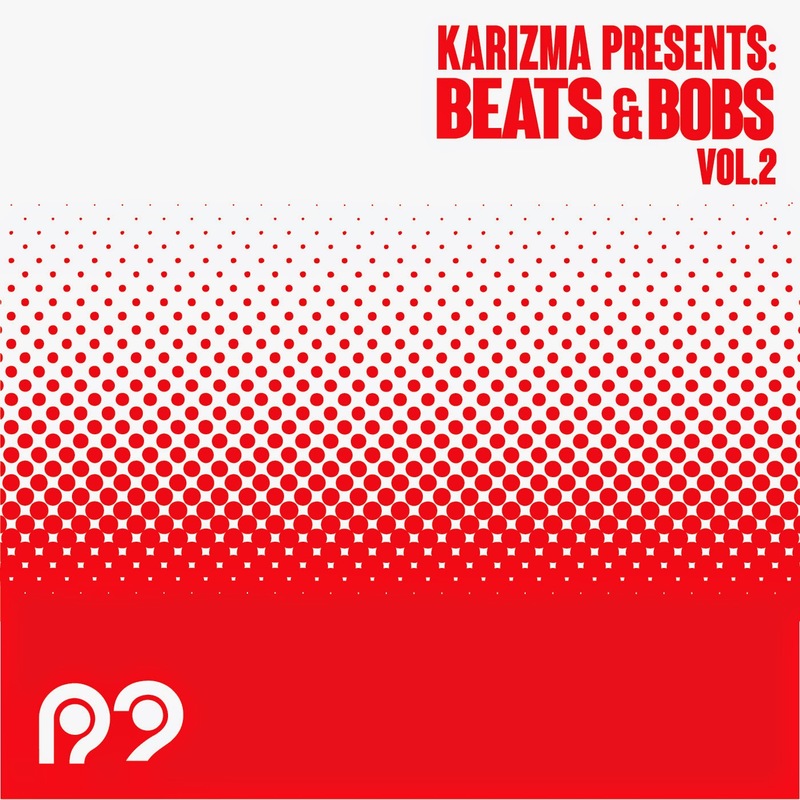 Beats & Bobs Vol.2 is out on October 27th.